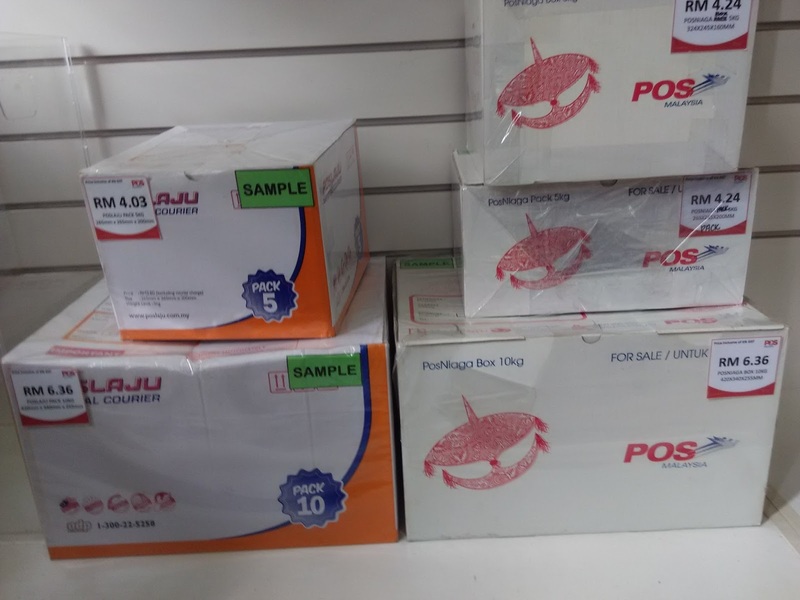 Roll On: Pos Laju, Pos Ekspress and Flexi Pack cost. Actually, I made a target to reach 80k pageviews upon 1st December 2016. 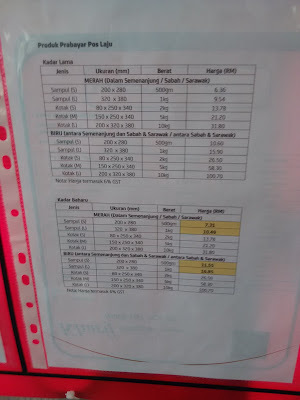 Tak payah check, I failed. I don't have much time to post anything but then that is the real challenge now is it? To be consistent. I'm not even working right now for all that it worth. 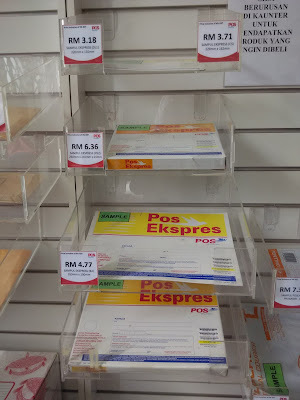 I've been to Pos Malaysia the other day to get myself some Pos Ekspress envelopes and et cetera. Lame business really. 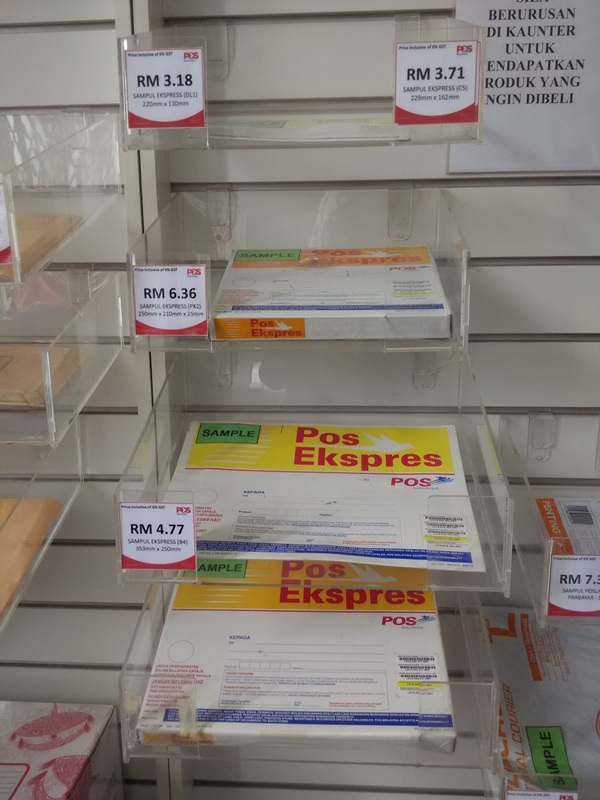 I snapped some pictures showing the type of envelopes they have and their respected cost as it have been gracefully displayed. 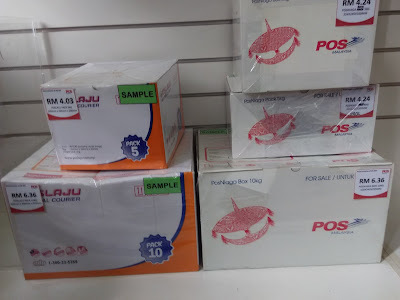 Generally, Pos Laju is the one that you need to have someone signed for it or else it will be kept in the postal office. Then you need to bring the slip (which is given when you aren't home or anything) and your identity card to claim it. All those troublesome means it will only get to you give or take two to three day. If you want to get it the day after, use Pos Ekspress. No need any signature. 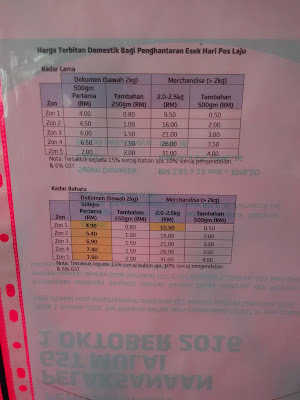 Of course Pos Laju would cost more lah. Safer as well. 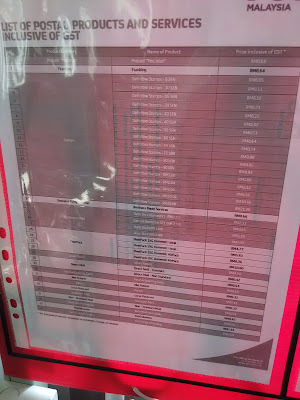 Basically, I just took some pictures which might be beneficial to you guys. 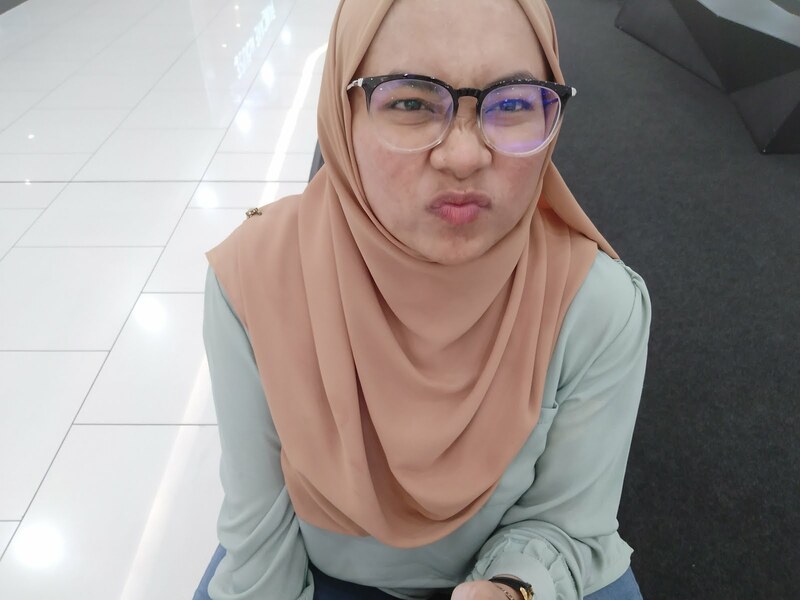 kite punn angan2 nak pv tinggi tapi malas nak update memang sikit je la dapat. 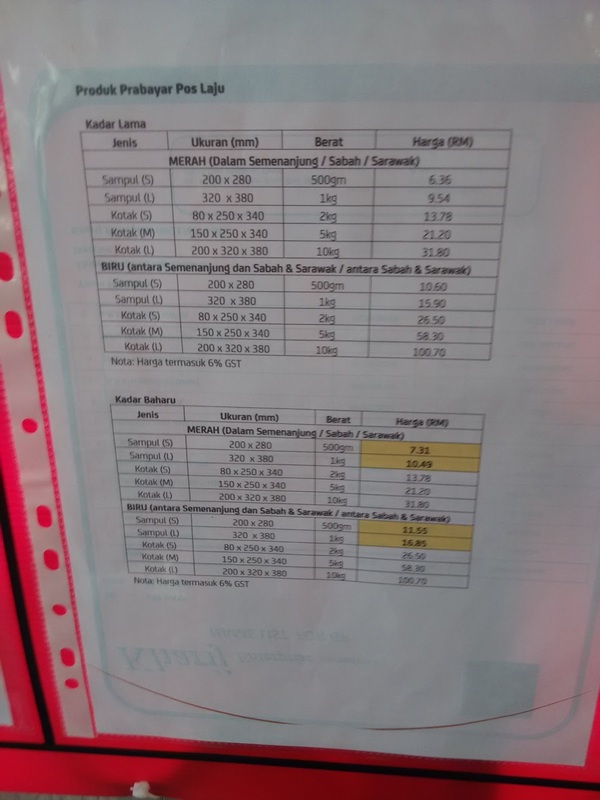 haah, pikirbanyak kali gak before nak pos.